The issues facing teenagers today can be wide-ranging, and with each passing day, there seem to be more and more incidents involving teens and mental health issues. These issues can cause a great disruption in their daily lives and the lives of you and your family. The difficult part for you as a parent may be that you are not sure just what you need to do to get your child the help they need at this time. When their problems go beyond what you can deal with on your own as a parent, it is time for you to identify the top mental health treatment centers in Los Angeles. 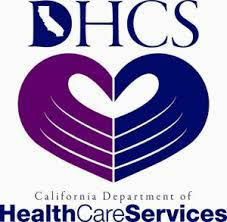 There are many treatment centers in the Los Angeles area today, but not all are best for the needs of teenagers. 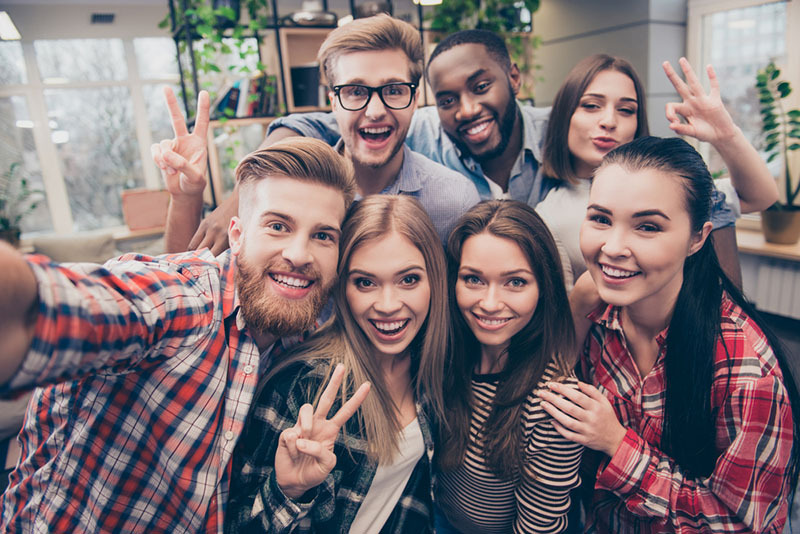 Many adult facilities and centers may indicate that they can provide treatment for adolescents and young adults, but the programs they offer are really those that are geared towards helping adults. These programs then try to fit the teens into the typical treatment approaches used for adults and often find that they fall short in providing the assistance that is needed. Finding a center that works exclusively with teenagers will let you know they have the programs and approaches that are most effective for what your child needs. Looking over the mental health treatment centers in Los Angeles today, you may find that several geared towards teens may focus only on a single service, disorder, or treatment method. In many cases with teenagers, there are co-occurring disorders that need to be faced with treatment to be effective. Finding a center that offers treatment for a variety of disorders, like anxiety, depression, anger management, eating disorders, identity issues and other symptoms and disorders many teens face today. 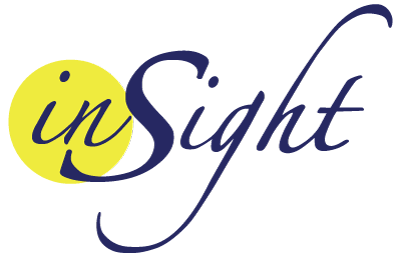 At Insight Treatment, they have one of the top mental health treatment centers in Los Angeles aimed specifically at the needs of teenagers and young adults. They offer customized, personal treatment programs designed to meet the needs of your teen so they can help them deal with their disorder in the manner that works best for them to give them the best chance at recovery. You can learn more about our history and approach here on their website at https://insighttreatment.com/, or you can phone them at 800-599-8820 to speak with a member of their staff, discuss your needs, and arrange for an initial assessment so they can let you know how they can help your child and your family.